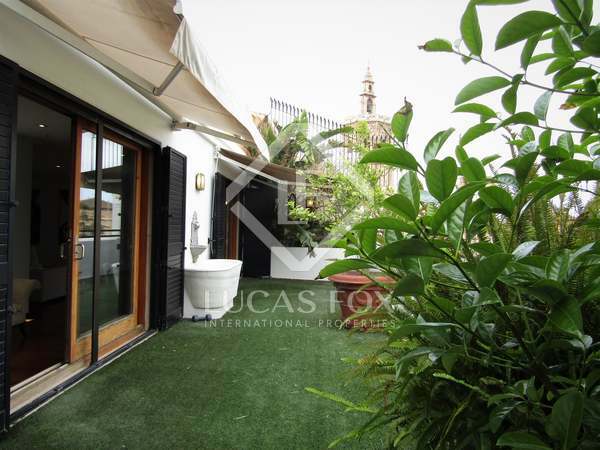 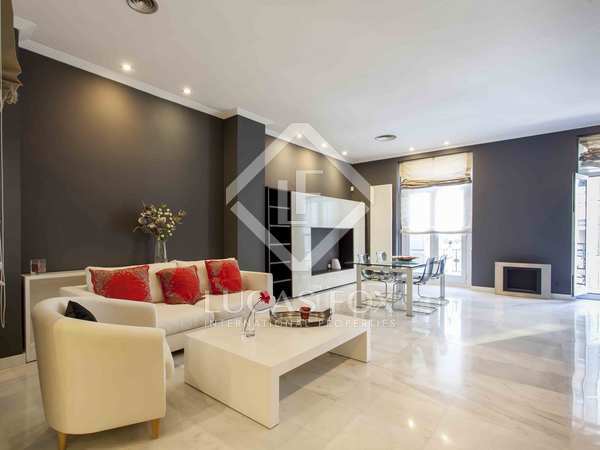 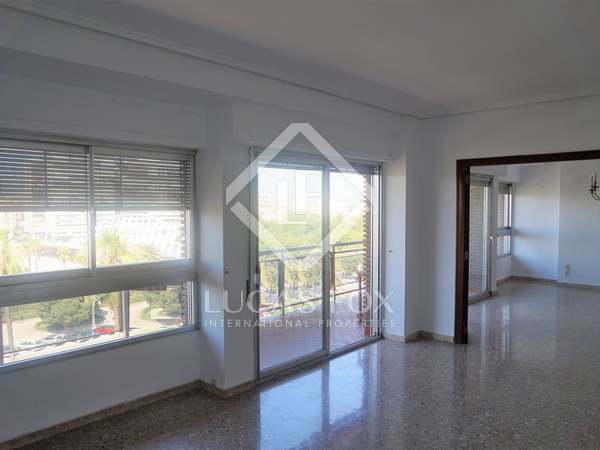 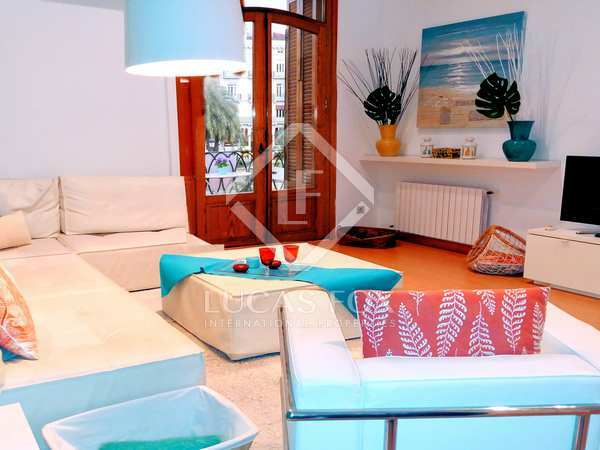 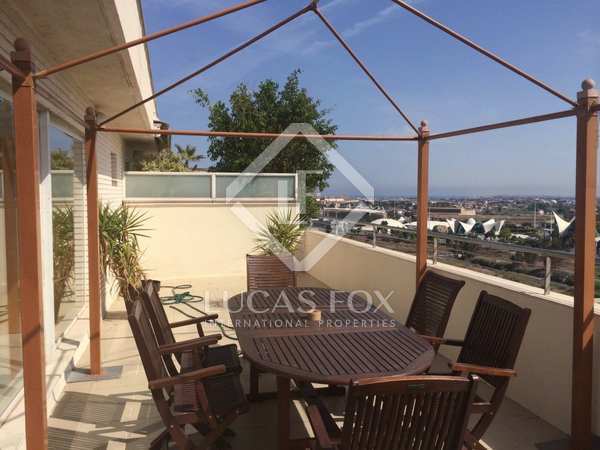 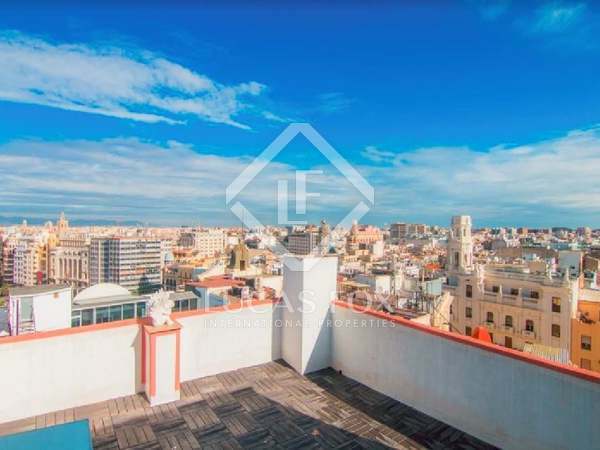 Wonderful exterior-facing apartment with spectacular panoramic views of the city of Valencia. 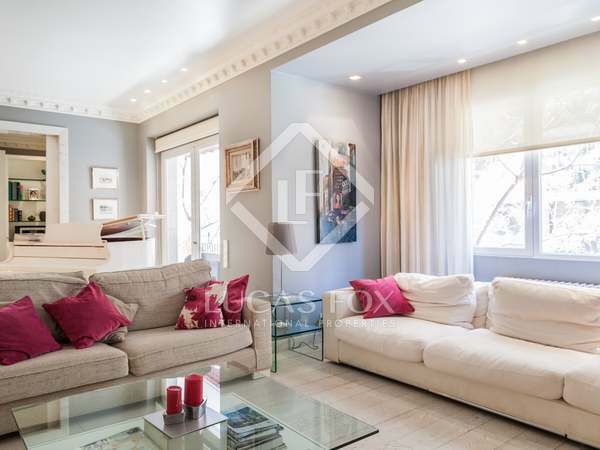 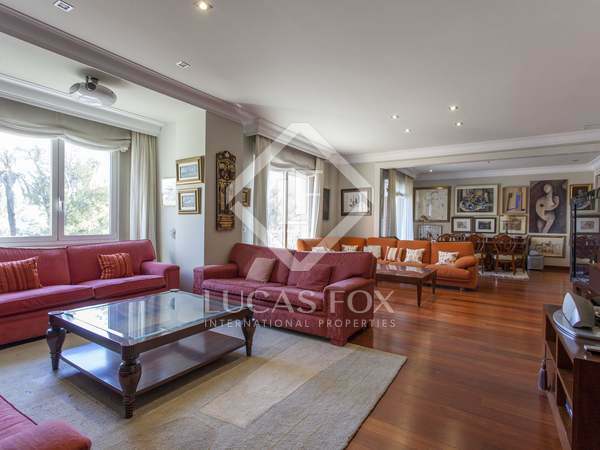 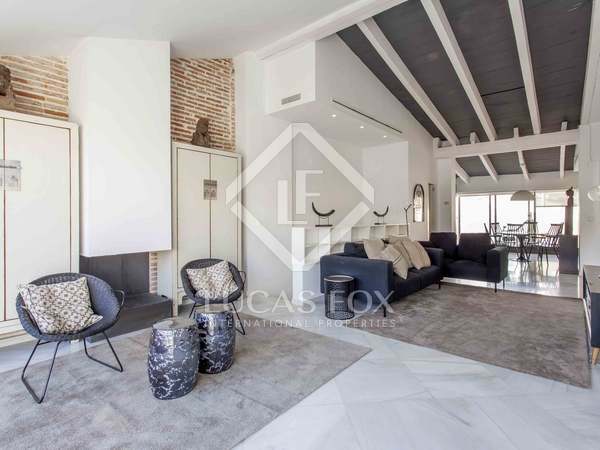 Renovated 4-bedroom apartment with a terrace overlooking Calle de Colón, one of the most important streets in Valencia. 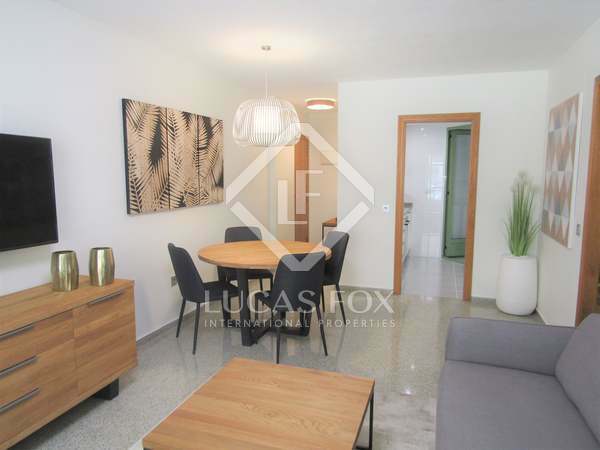 The price includes 3 parking spaces. 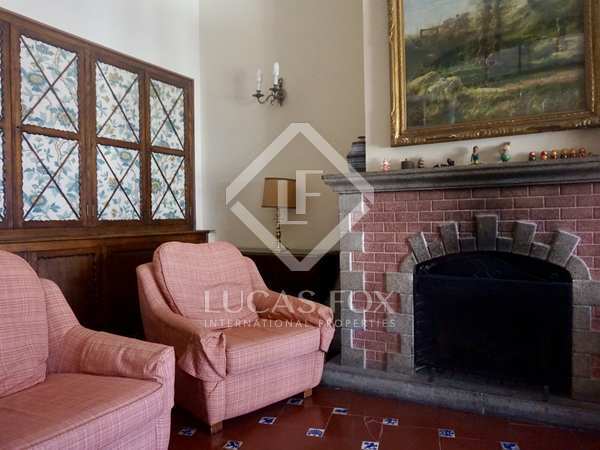 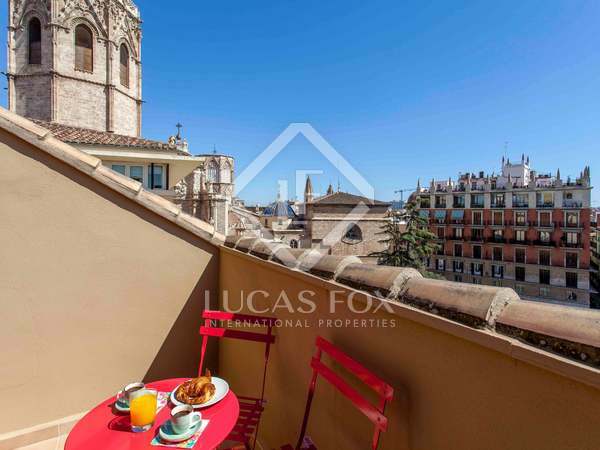 Very bright penthouse with 2 bedrooms and a magnificent terrace with privileged views of the old town and El Miguelete, for rent in the centre of Valencia. 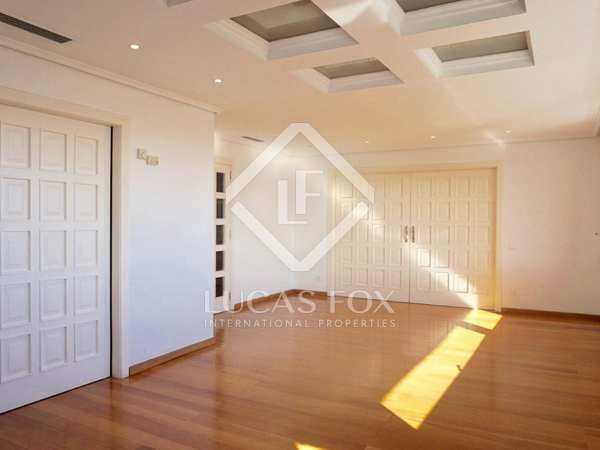 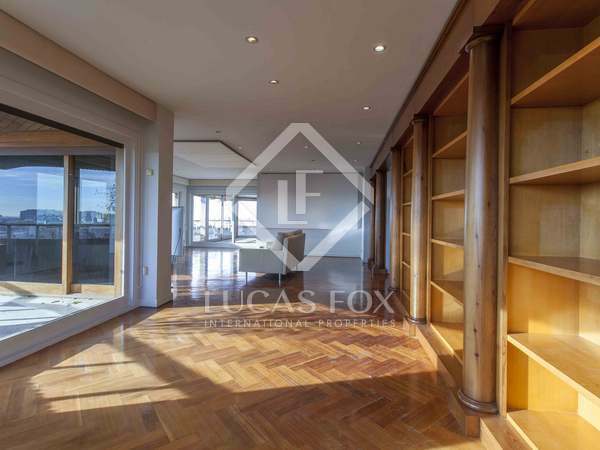 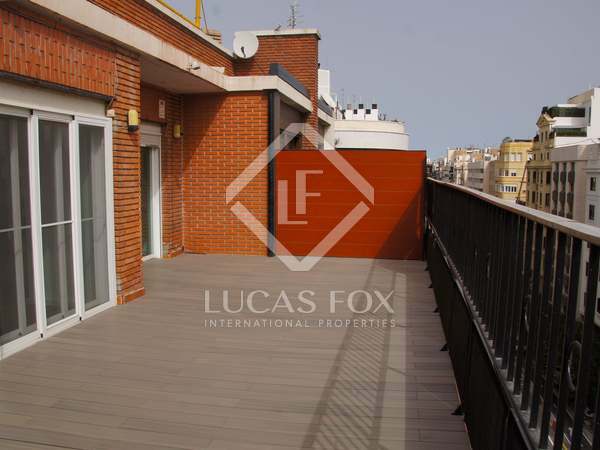 Excellent penthouse with 5 pretty terraces for rent in a modern building with a garage on Plaza de la Reina, Valencia. 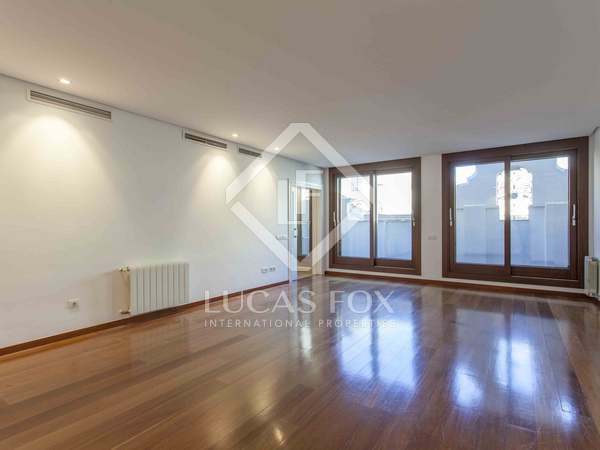 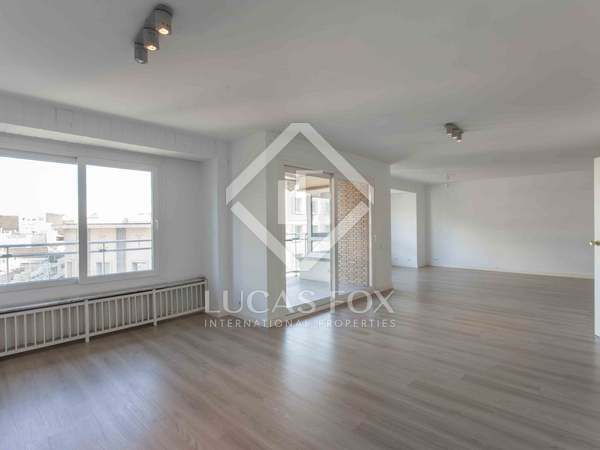 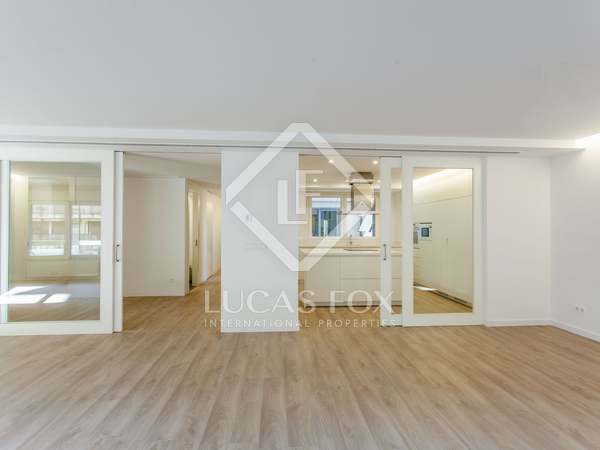 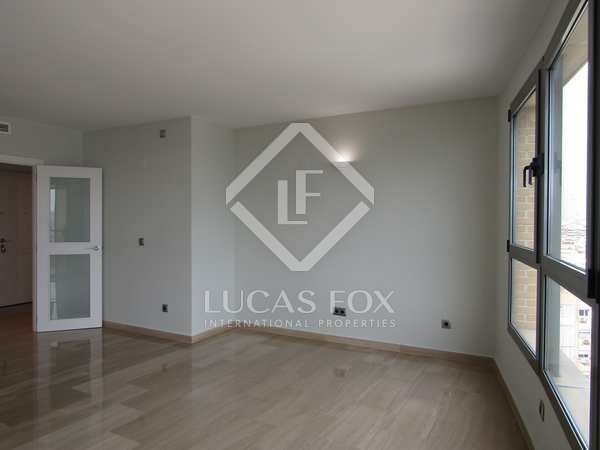 Beautiful 3-bedroom apartment, newly renovated to an excellent standard, for rent in the Ruzafa neighbourhood. 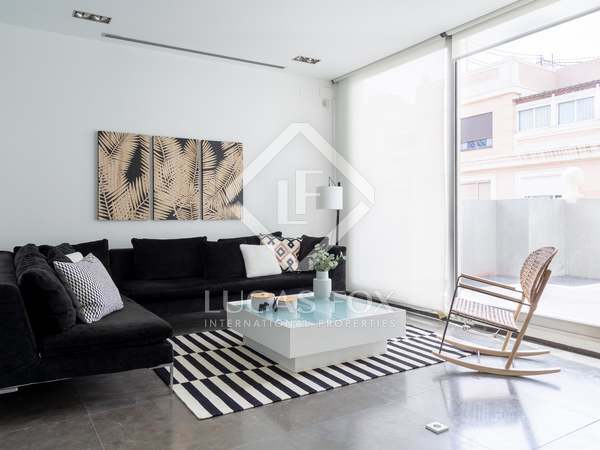 Very bright 4-bedroom apartment with a terrace and panoramic views of the City of Arts and Sciences.